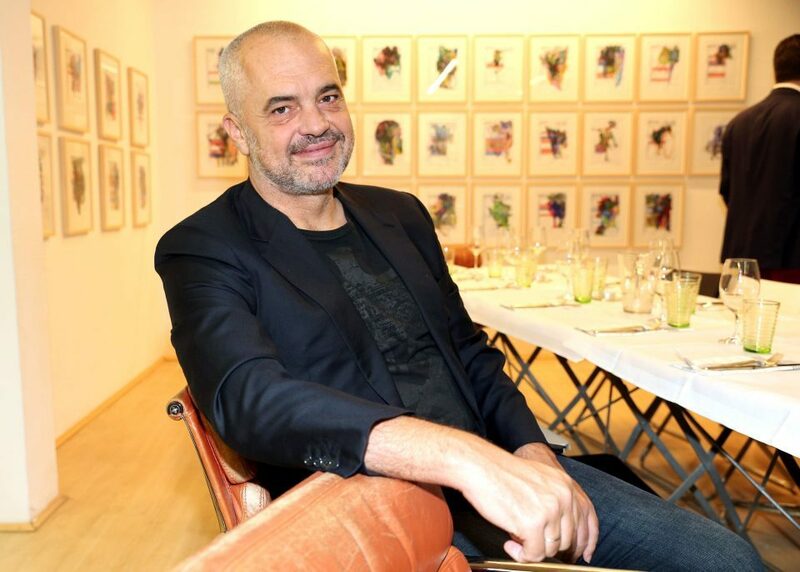 Albania’s Prime Minister Edi Rama had a car accident at the Gosa area, Albanian media have reported. According to the reports, Rama traveled to Berat when at one point a vehicle blocked the road and caused the accident. No one was injured, and little vehicle damage was caused.